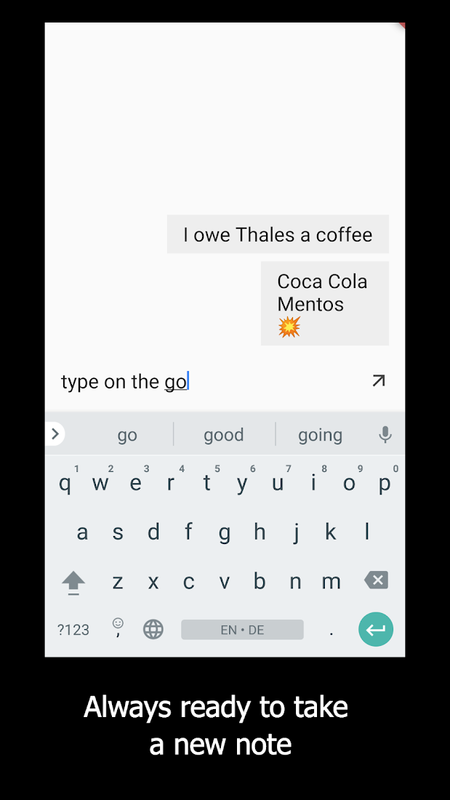 Now that Inbox has been sunsetted by Google, many are scrambling to find the next best email app on Android. 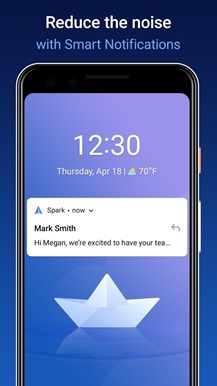 This is where Spark enters the picture. 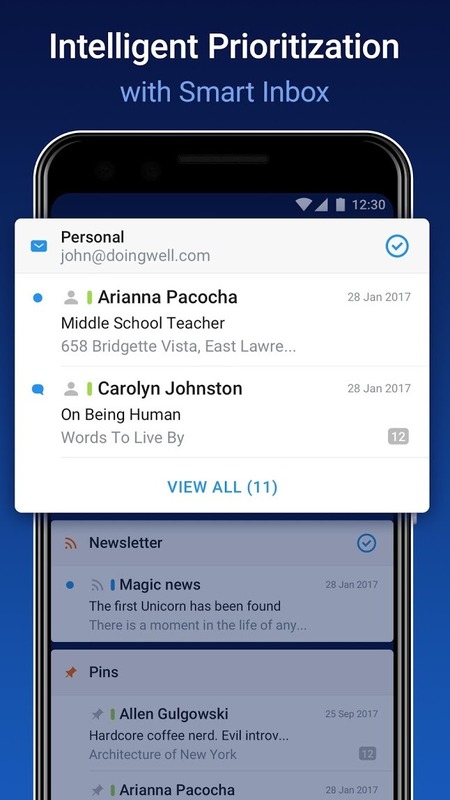 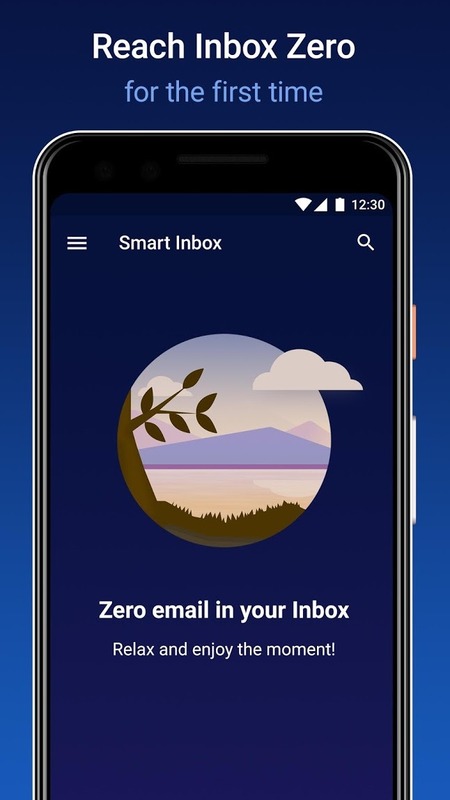 It's already a reasonably popular email client on both iOS and macOS, and the developer has finally brought the app over to Android in an instance of perfect timing. 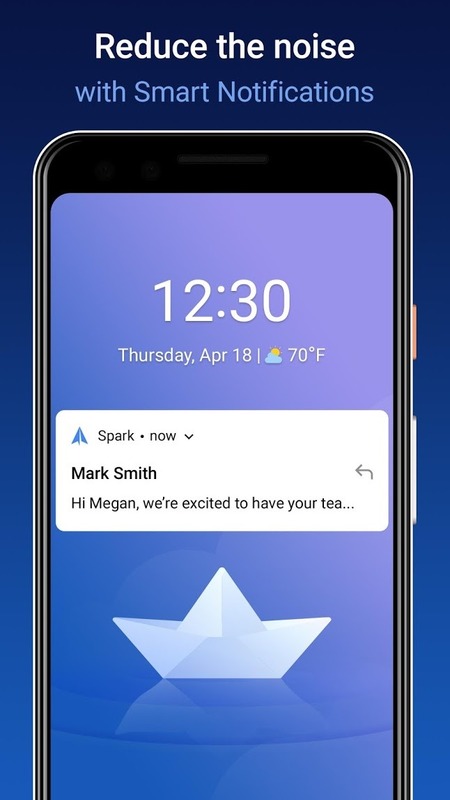 So if you're looking to jump ship to a new client, give Spark a try. 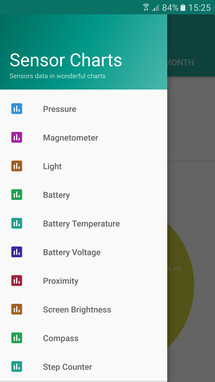 In our last app roundup we covered the release of Energy Ring, an app that can place a battery indicator ring around the punch hole camera of Galaxy Phones, and this week we have Holey Light, a free app from Chainfire that can add a notification light around the punch hole camera of Galaxy phones. 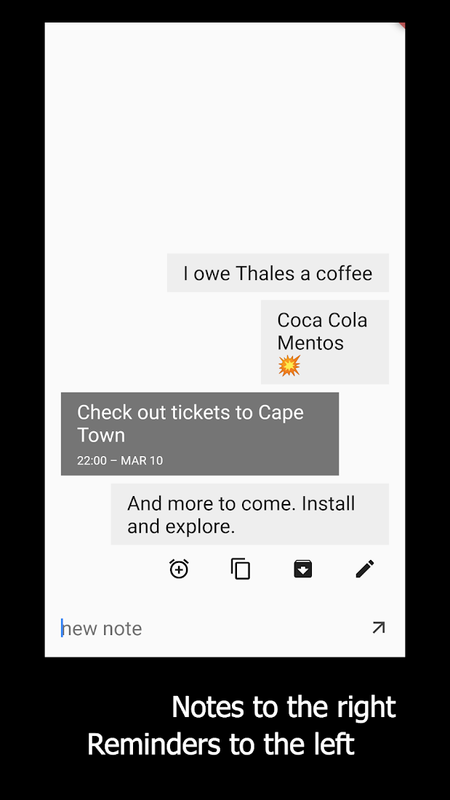 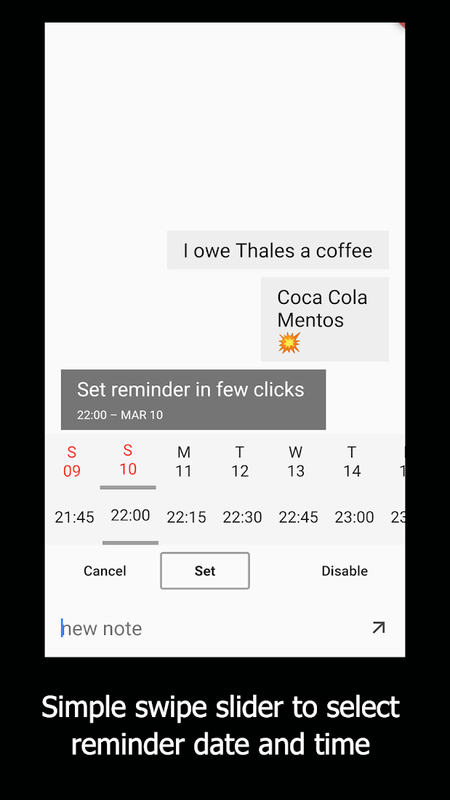 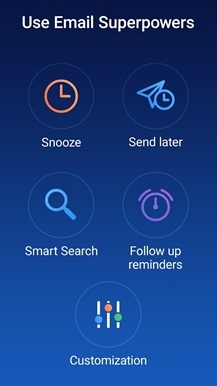 It even supports the Always on Display, so you can view your notifications while your phone is not in use. 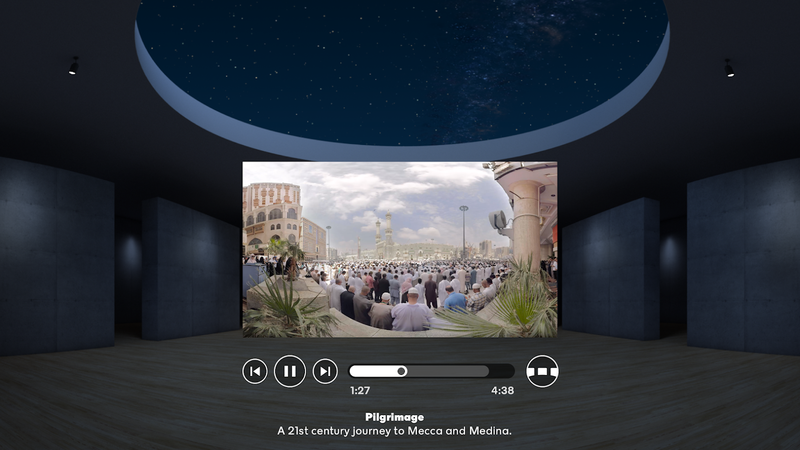 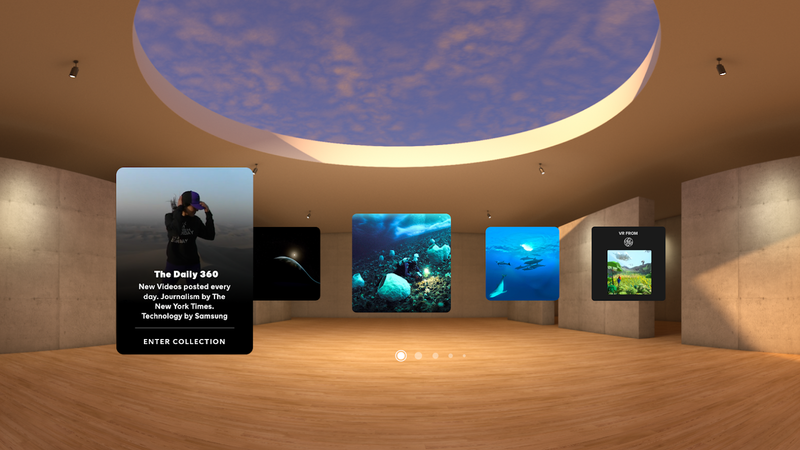 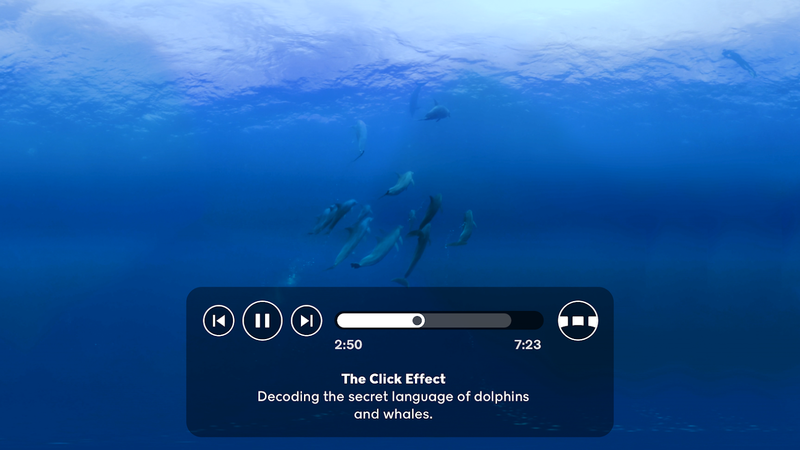 NYTimes - Daydream is a video streaming app that focuses on 360-degree virtual reality films. 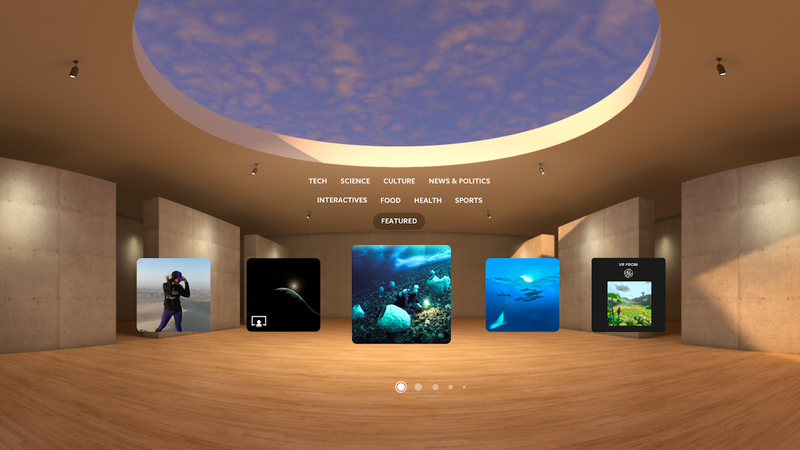 It serves the same purpose as The New York Times' Google Cardboard-focused NYT VR app, but of course, it has been tweaked to support Daydream devices instead of Google's aging Cardboard platform. 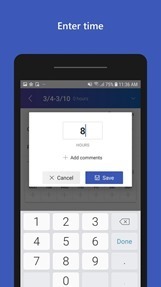 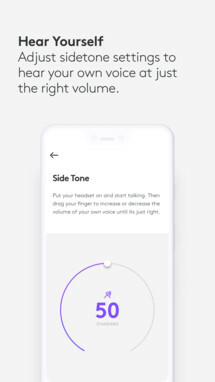 Notenger is a minimalistic note and reminder app that's easy to read and simple to use. Your notes will stack on top of one another, and once a note is complete, it will move to the right side of the screen. 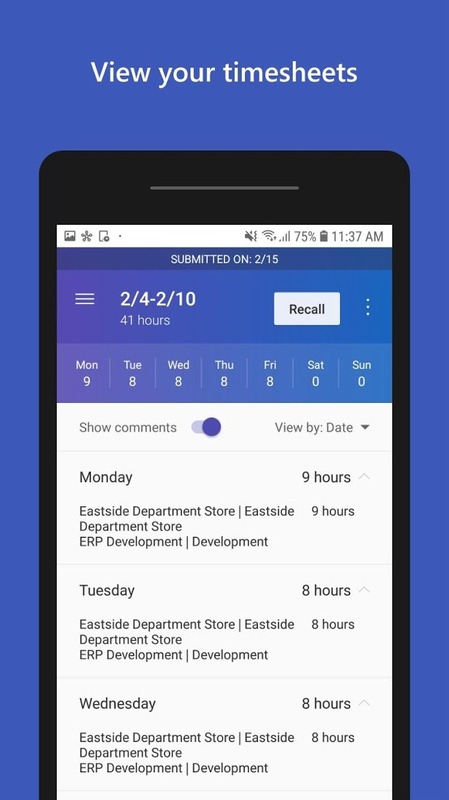 This way you can quickly tell the difference between new and old tasks as well as completed and uncompleted tasks. 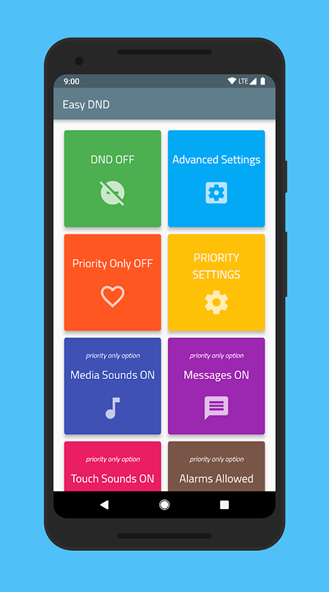 Easy DND is a do-not-disturb app that offers a colorful and intuitive UI. 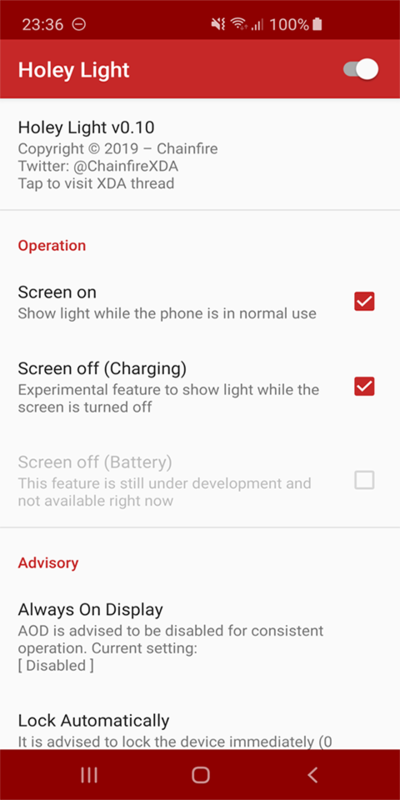 It's currently available for devices running Pie, so if you'd rather open an app than dive into your settings to access the features of your device's do-not-disturb mode, Easy DND is an excellent choice. 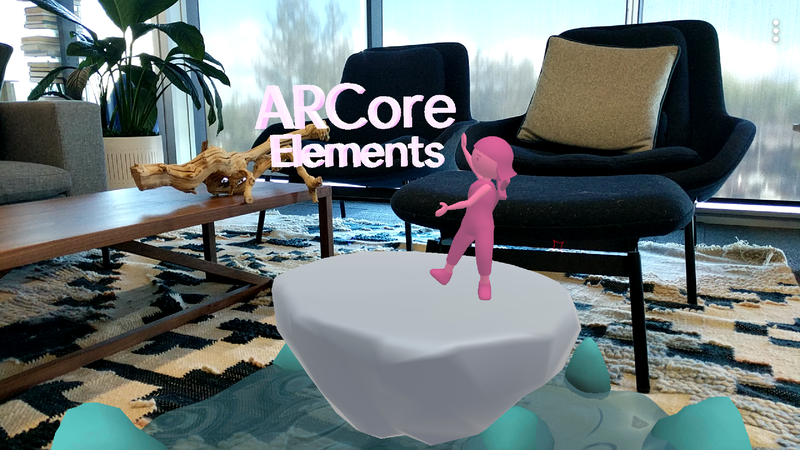 ARCore Elements is a new release from Google that's designed to help those interested in AR learn techniques for building better dynamic apps with ARCore. 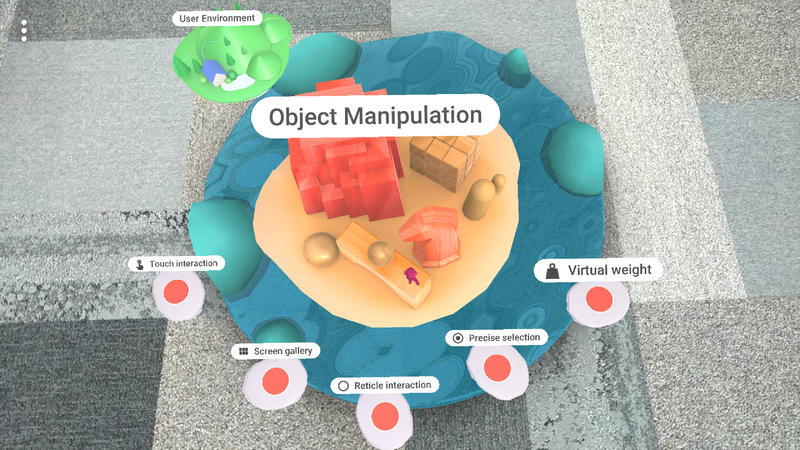 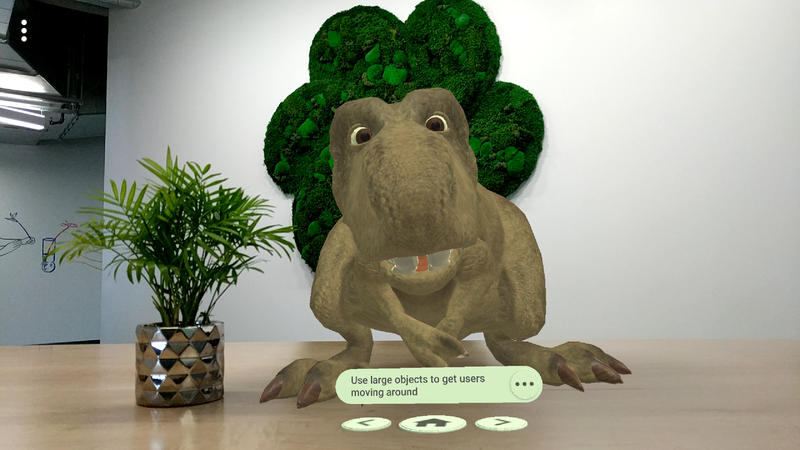 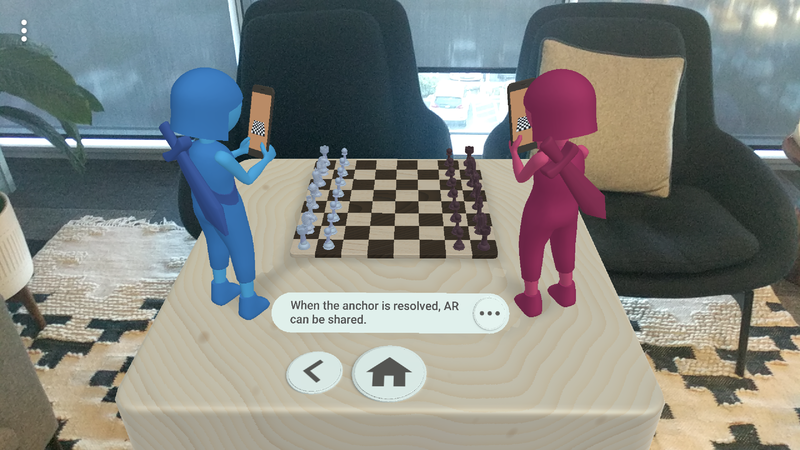 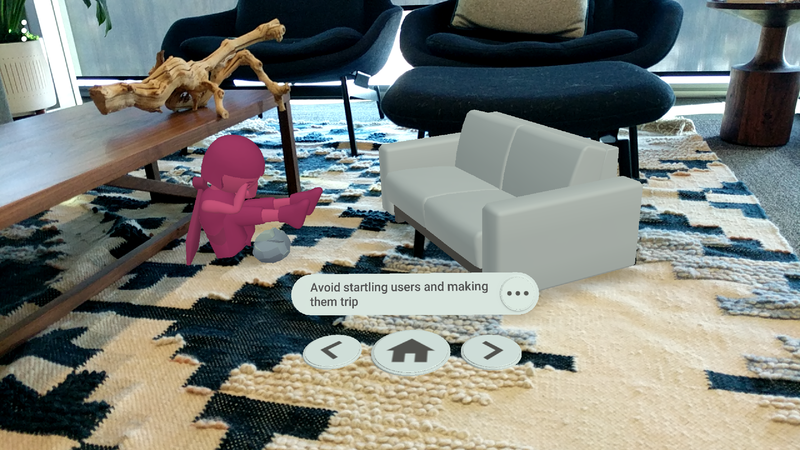 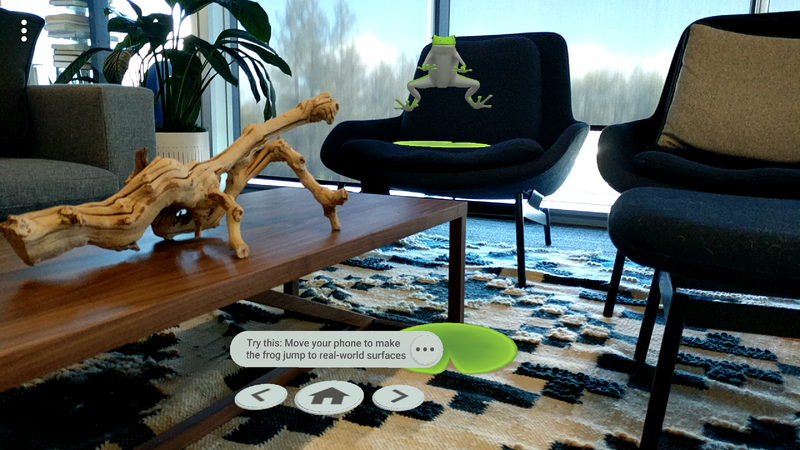 What's cool about this app's setup is that it will teach you these techniques through the use of augmented reality inside of the app, which is a very meta way of teaching AR design. 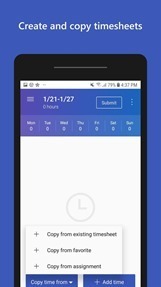 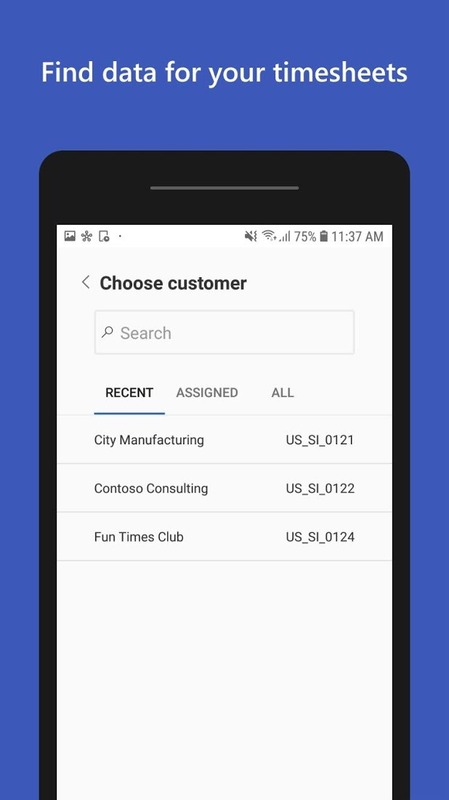 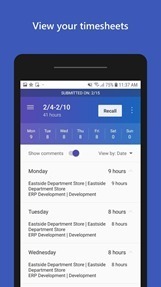 Microsoft Dynamics 365 Project Timesheet is a new app from Microsoft that makes it easy to create and submit timesheets for your projects. 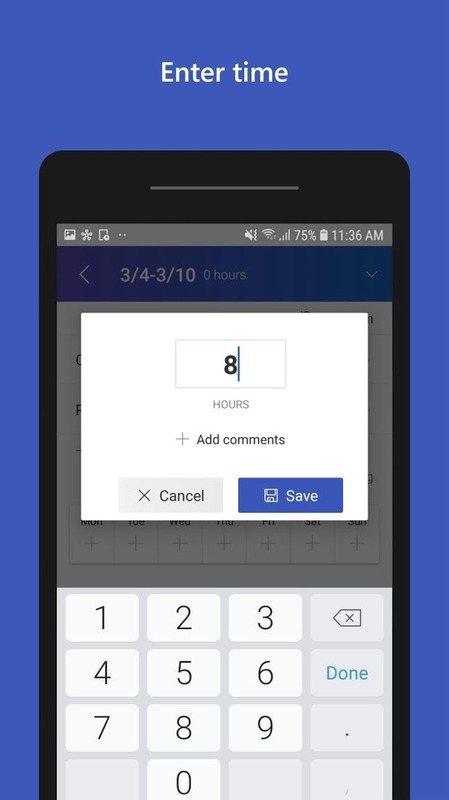 You can copy old time sheets to reuse them for new billings, and internal comments are easily left if users find any discrepancies. 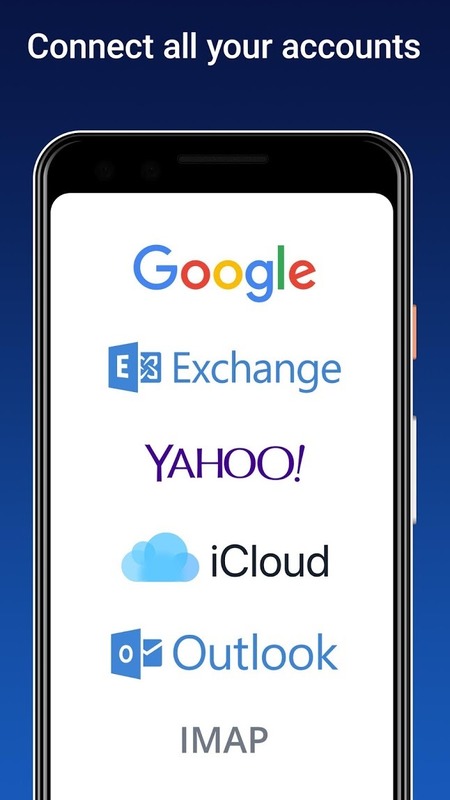 Of course, the only way to gain access is either through your company or personally paying a monthly fee for a Dynamics 365 account. 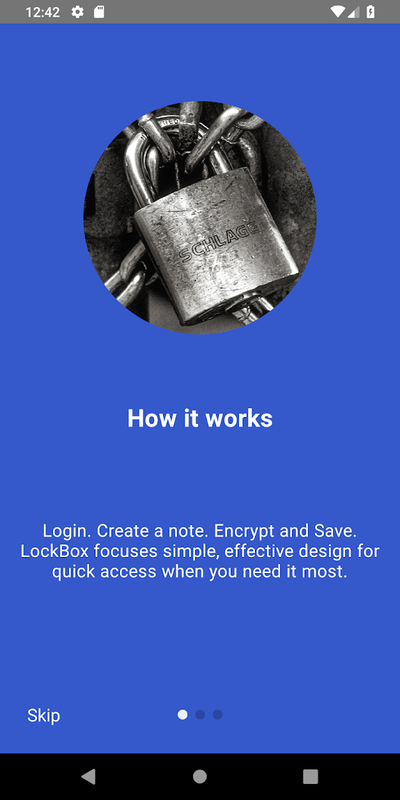 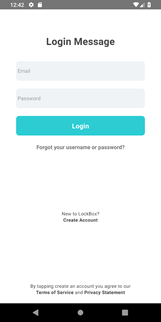 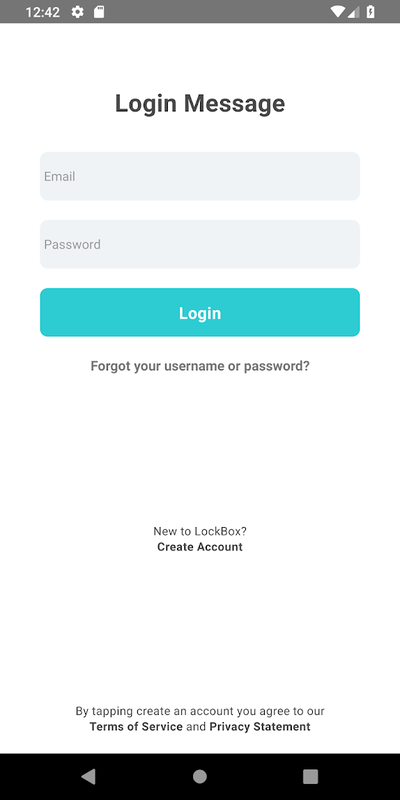 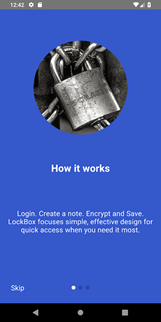 LockBox offers an area to store your most sensitive information, such as social security numbers, ID numbers, or passport numbers. 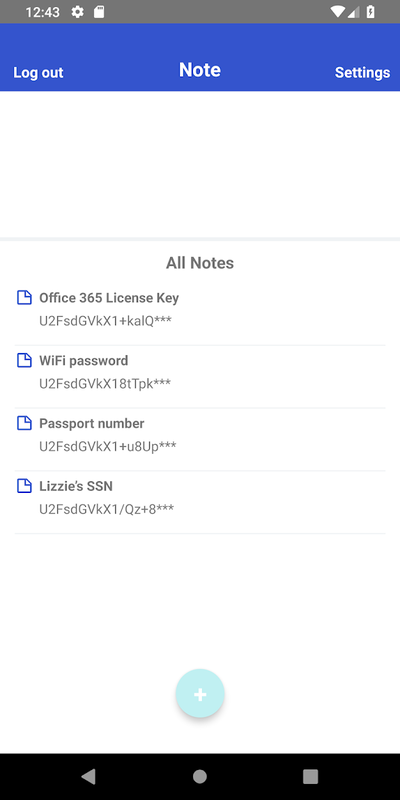 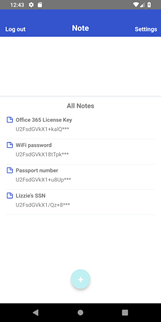 This encrypted information can be stored on your device, and if you'd like to keep the info in the cloud so you can retain access no matter what device you are using, you can do that too, though there is no way to know for sure how secure your data is once it's in the cloud. 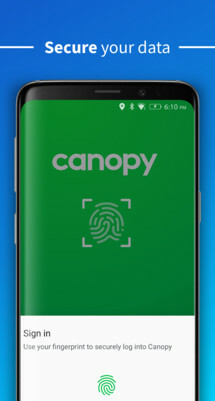 Canopy is an accounting app designed for accountants. 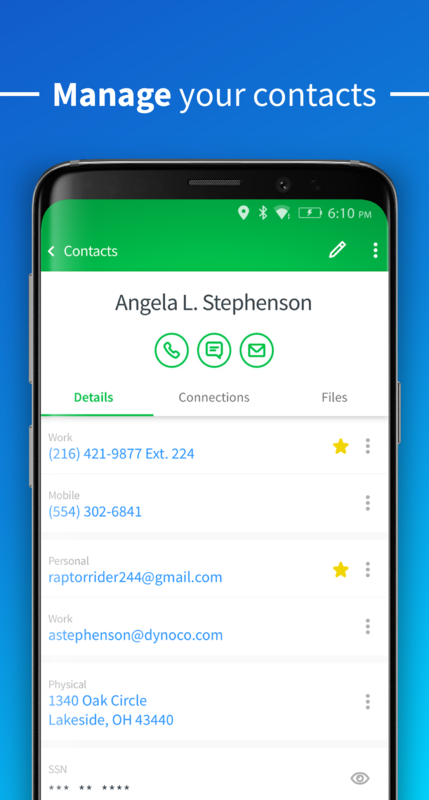 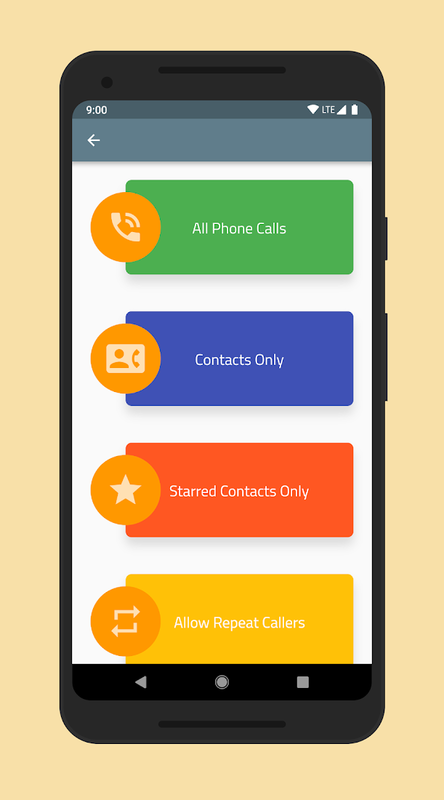 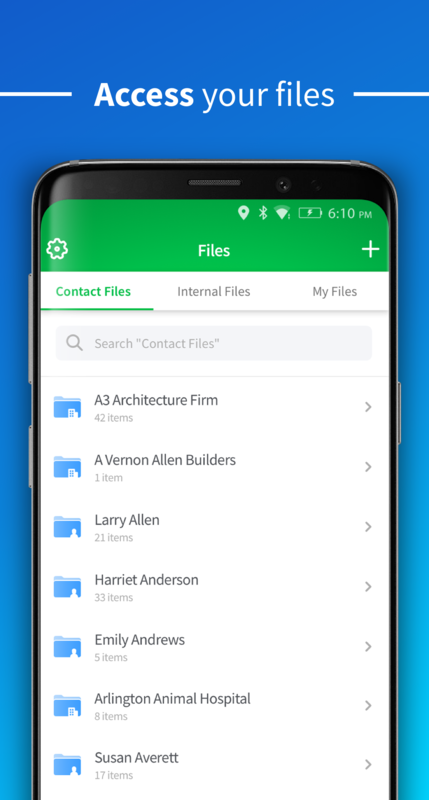 It's useful for storing the phone numbers of your clients, and it can also provide access to your files so that you can pull them up anytime you wish. 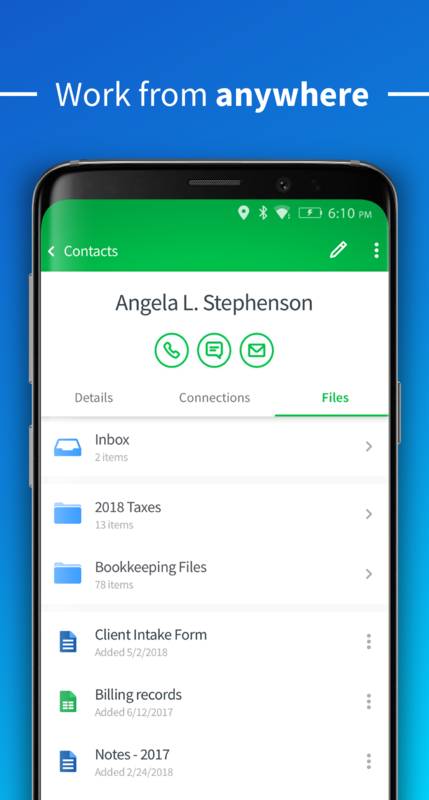 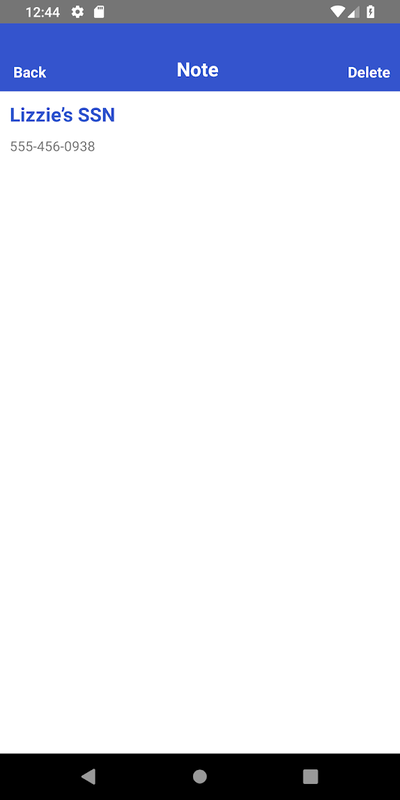 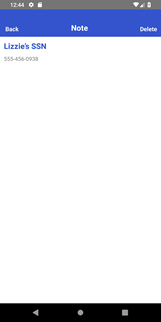 So even if you receive an emergency call from the IRS concerning one of your clients, you'll have access to all of your data from the comfort of your Android device. 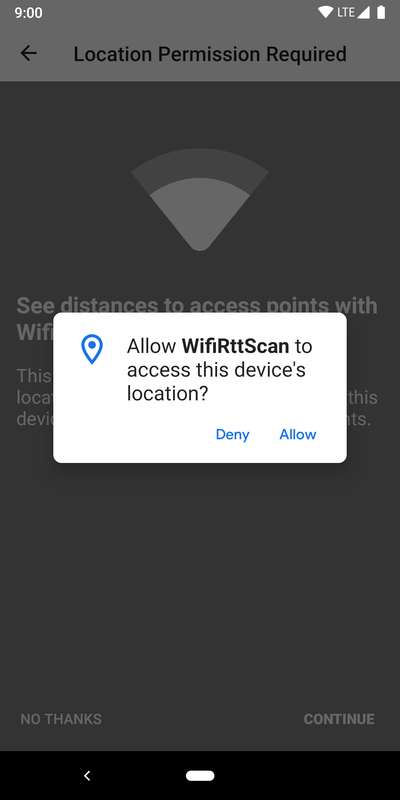 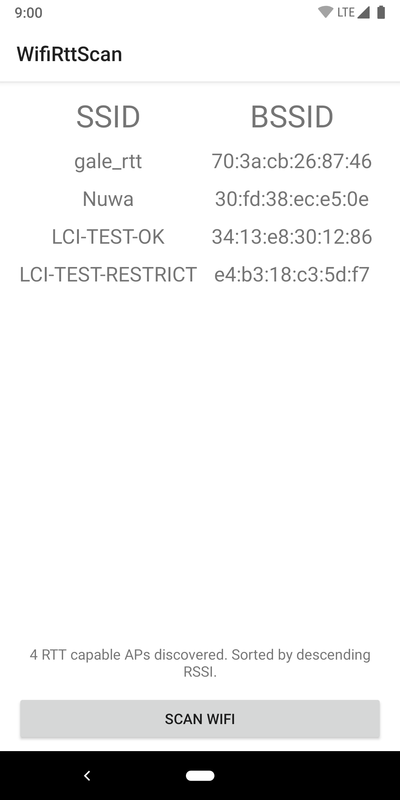 WifiRttScan App is a new release from Google that's only available for Pixel devices. 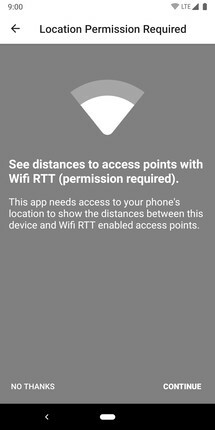 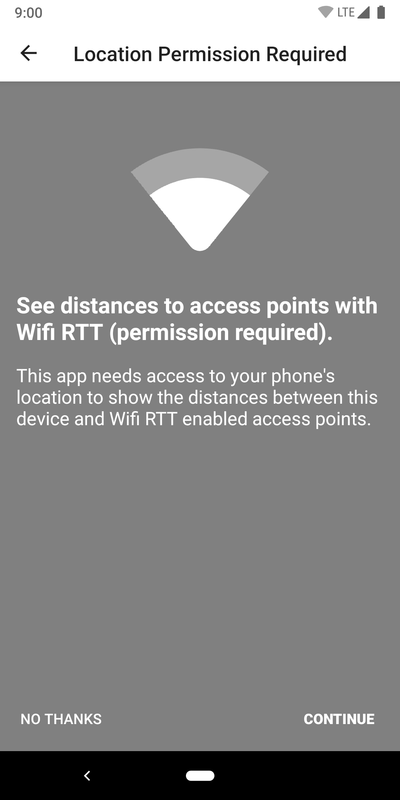 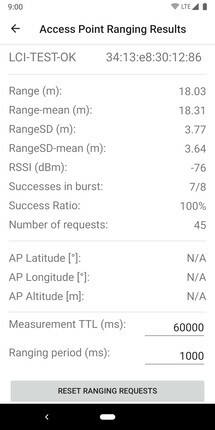 The app is mainly useful for developers, vendors, and universities that would like to research, demonstrate, and test range measurements, navigation, and context-aware applications based on the WiFi-RTT API. 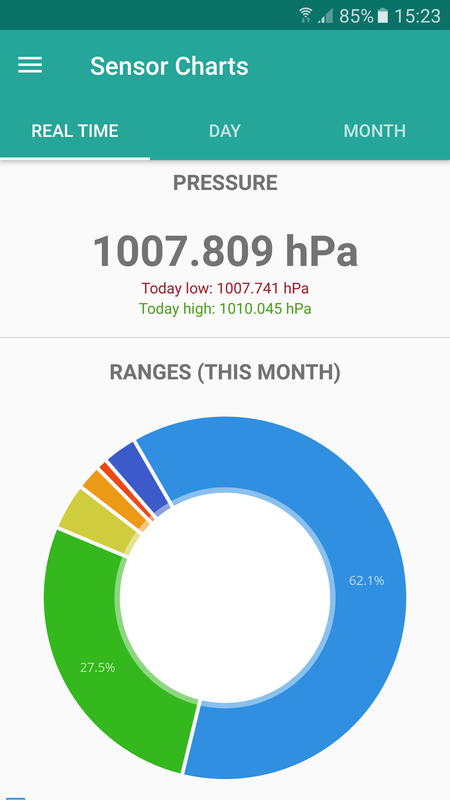 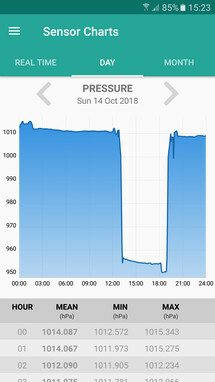 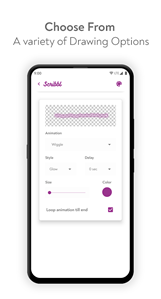 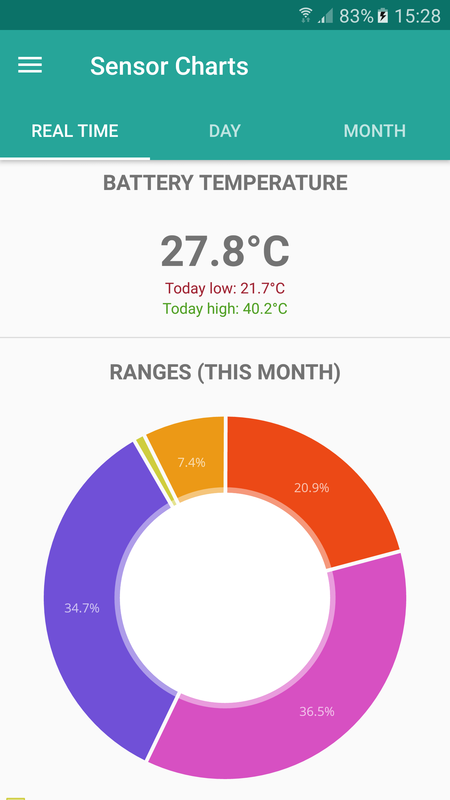 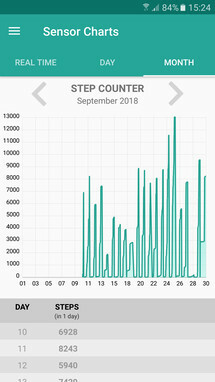 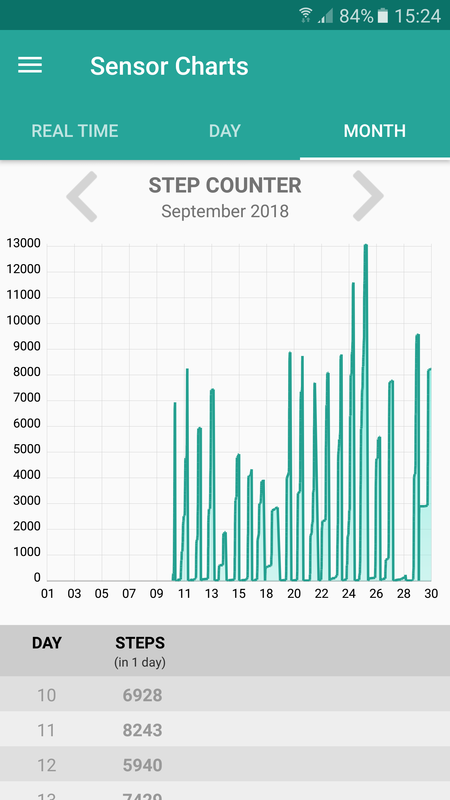 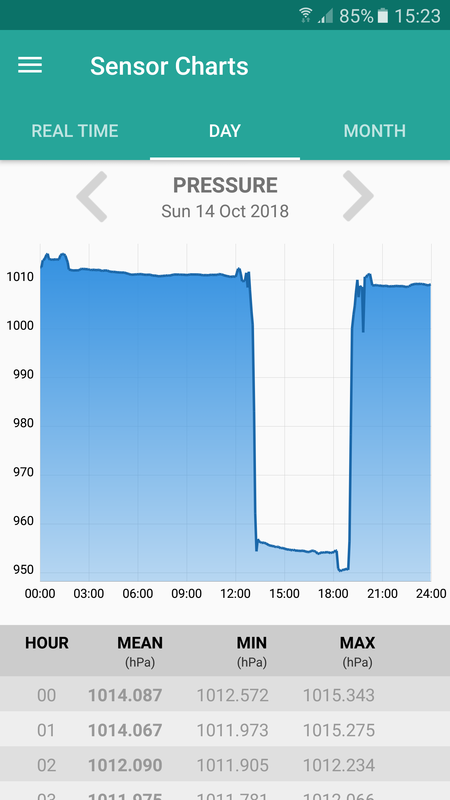 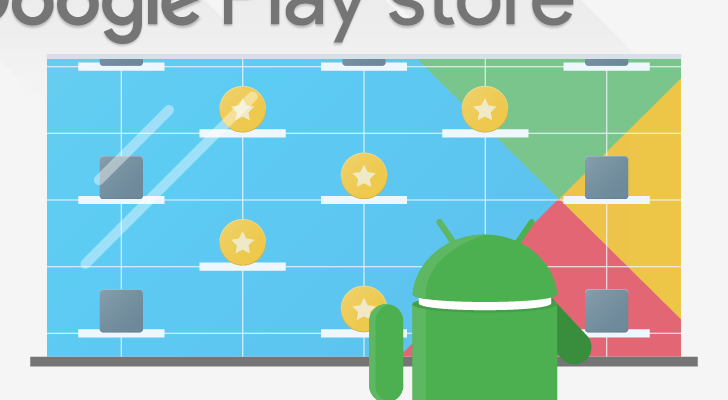 Sensor Charts is an app that can access all of the sensors inside of your Android device so that it can then create charts and graphs with that data. 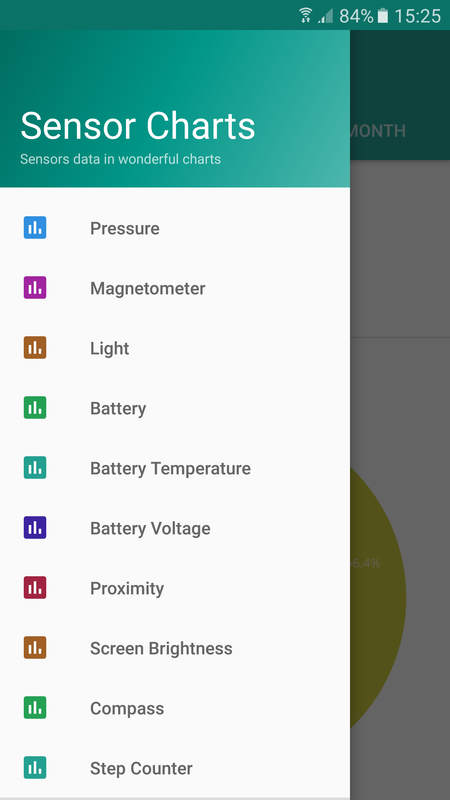 The app supports pressure sensors, magnetometers, light sensors, battery temperature, battery voltage, proximity sensors, and it can also access and track your memory, RAM, compass, step counter, and screen brightness. 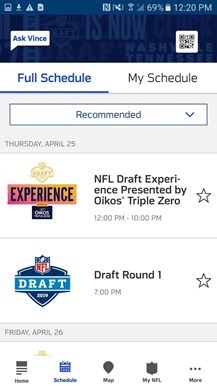 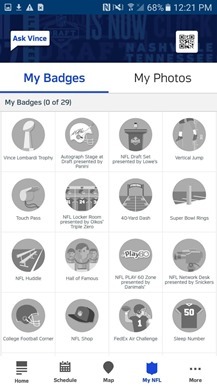 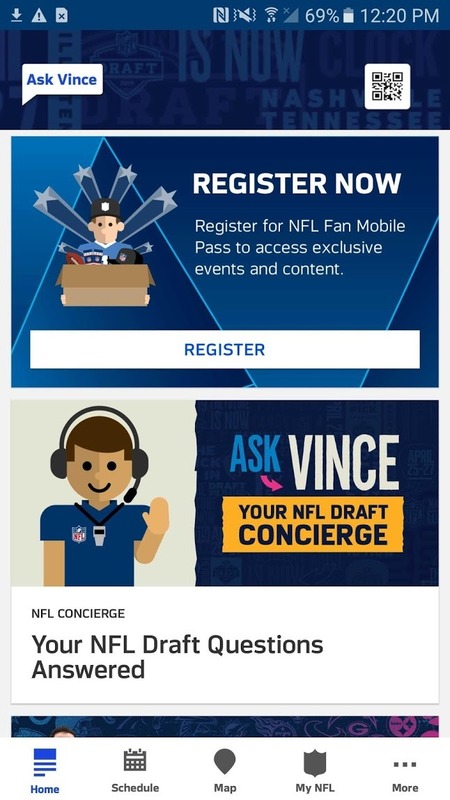 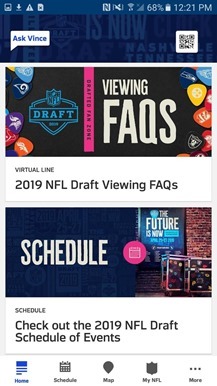 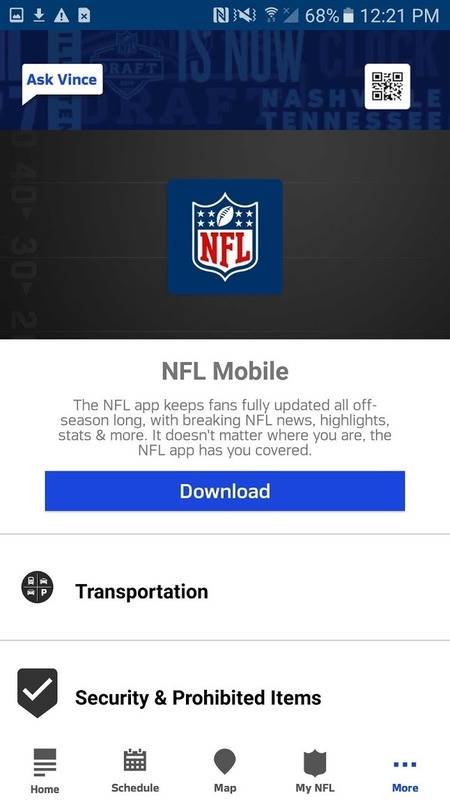 The NFL draft is right around the corner, so if you plan on attending or simply want to learn about the event's attractions, schedules, and maps, this is the app you are looking for. 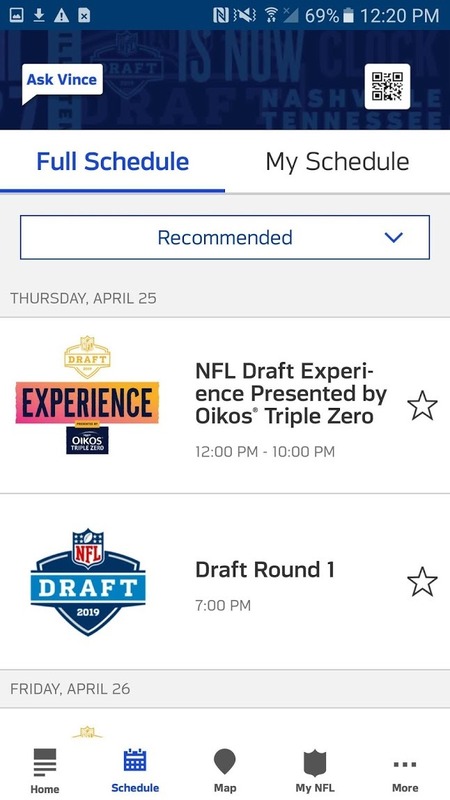 The Fan Mobile Pass app serves as your exclusive access to the 2019 NFL Draft in Tennessee. 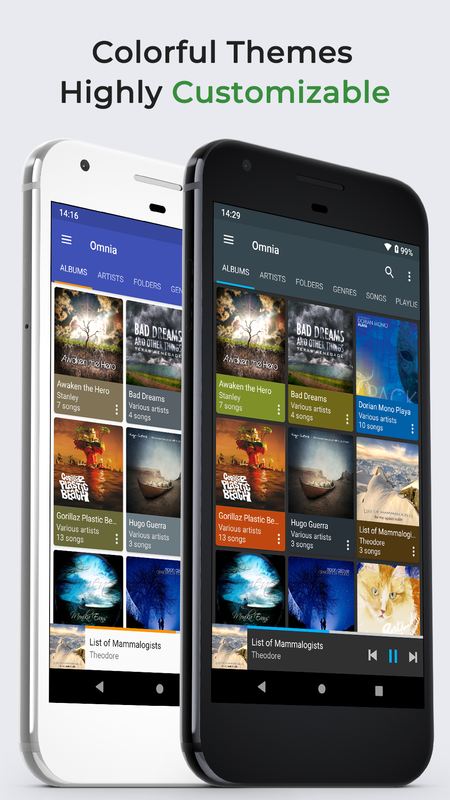 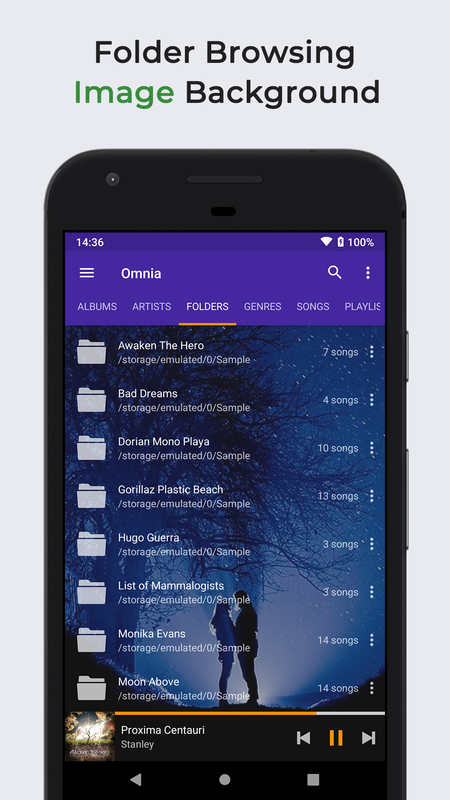 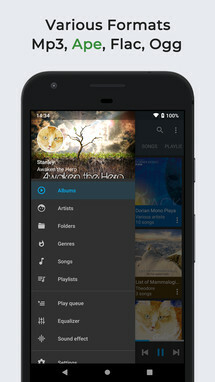 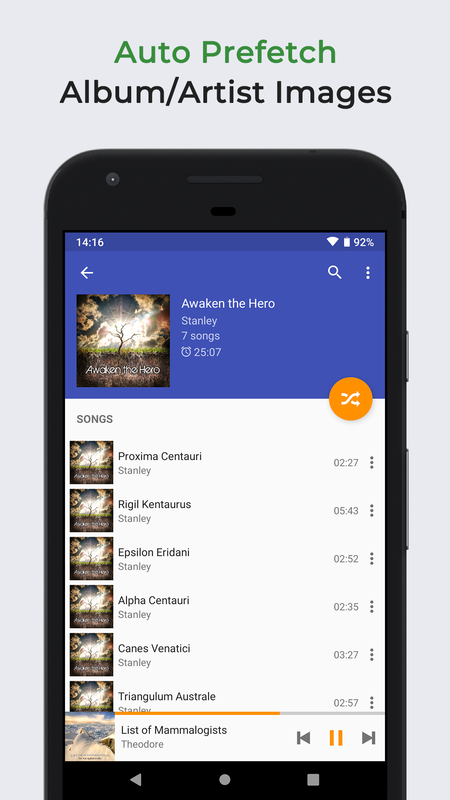 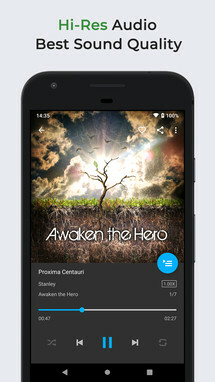 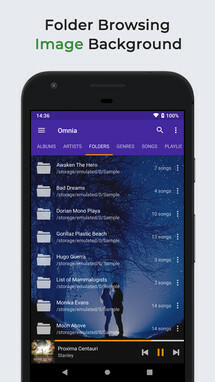 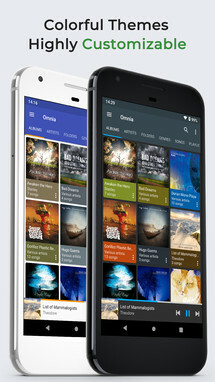 Omnia Music Player is a new music player for Android devices that's currently in beta. This means it isn't feature-complete, though what the app offers presently is plenty good enough for the average music listener. 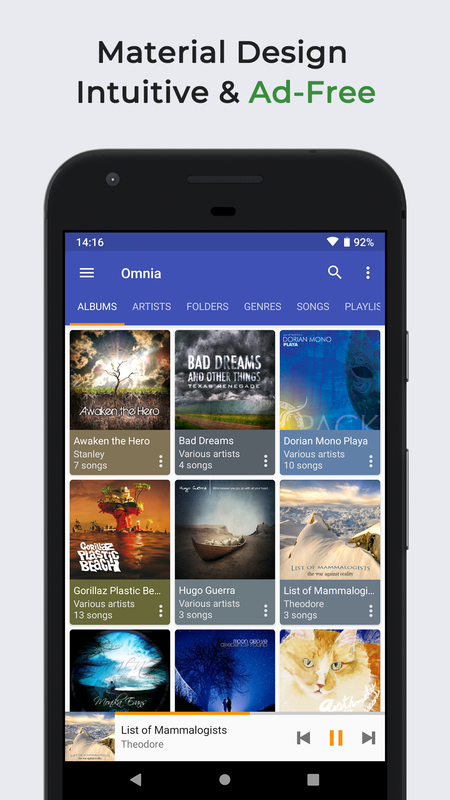 So if you're looking for an audio player that supports mp3, ape, aac, flac, opus, ogg, and wav, and includes a 10-band equalizer, Omnia Music Player is a solid choice. 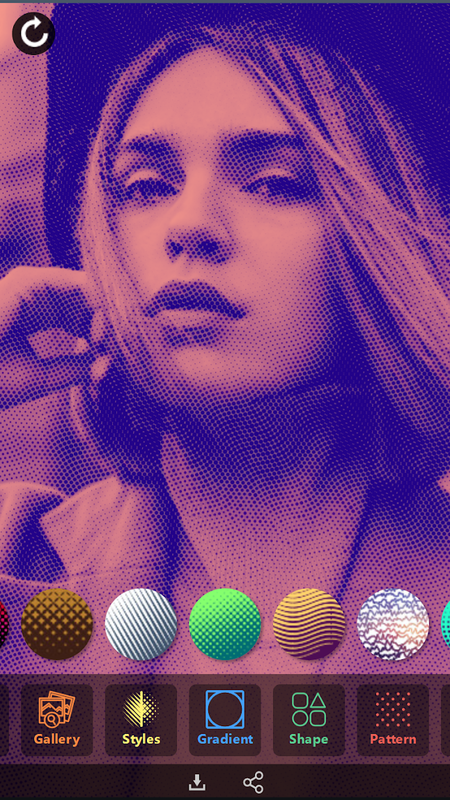 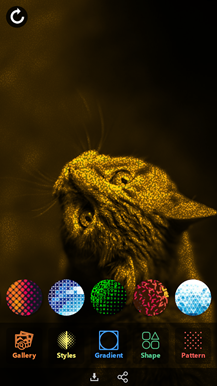 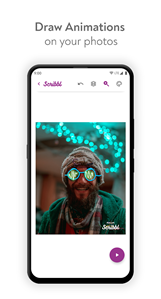 HalftonePix is a fresh new photo filter app that can use patterns and shapes to give your photos a feeling as though they were printed on paper or engraved. There's plenty of different styles to choose from, so if you're looking for an easy way to give your pics a hip look, make sure to check out HalftonePix. 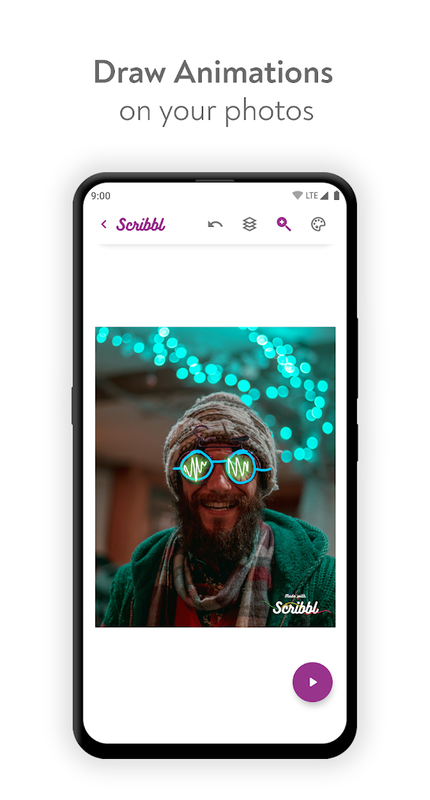 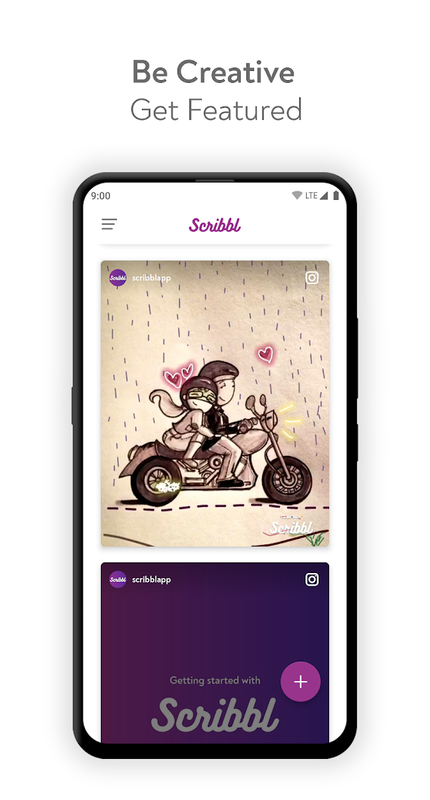 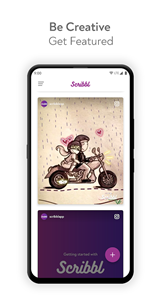 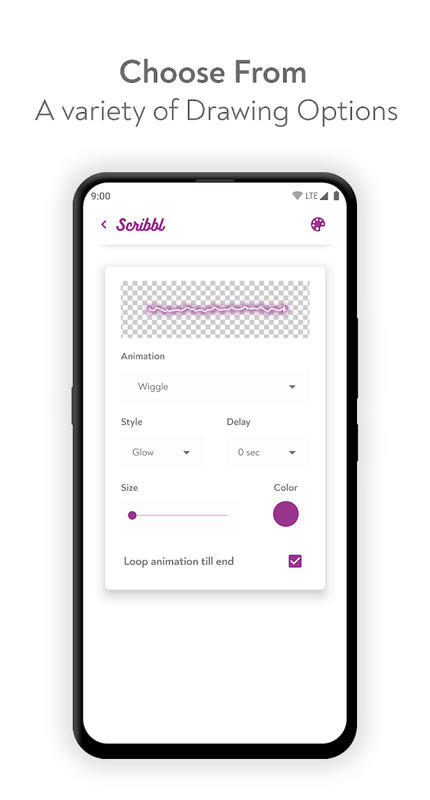 Scribbl is a fun little photo editor that excels at adding animated effects to your photos. Using this app, you can draw all manner of effects on top of your photos thanks to its variety of tools. 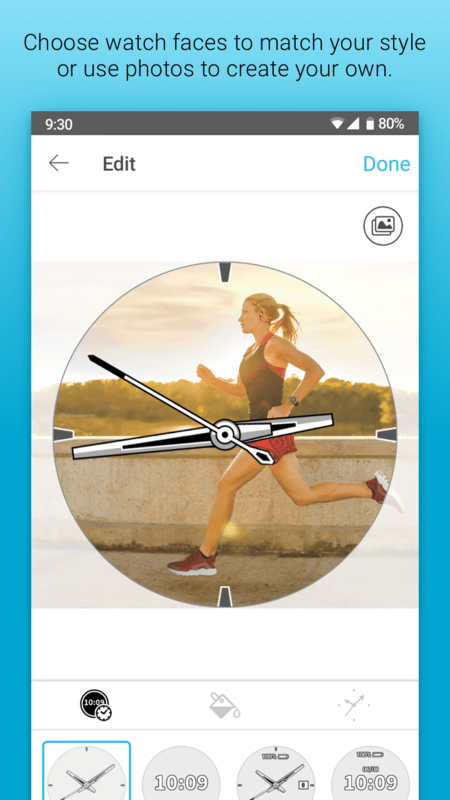 You can even choose the quality of your edited pics as well as adjust how many times your animations loop. 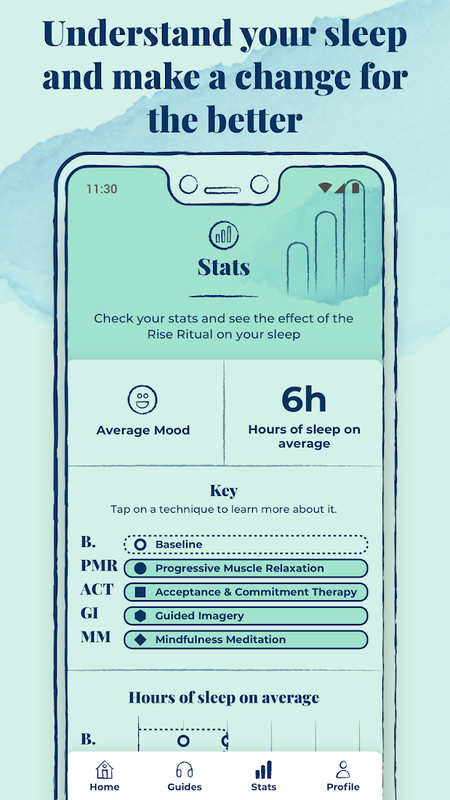 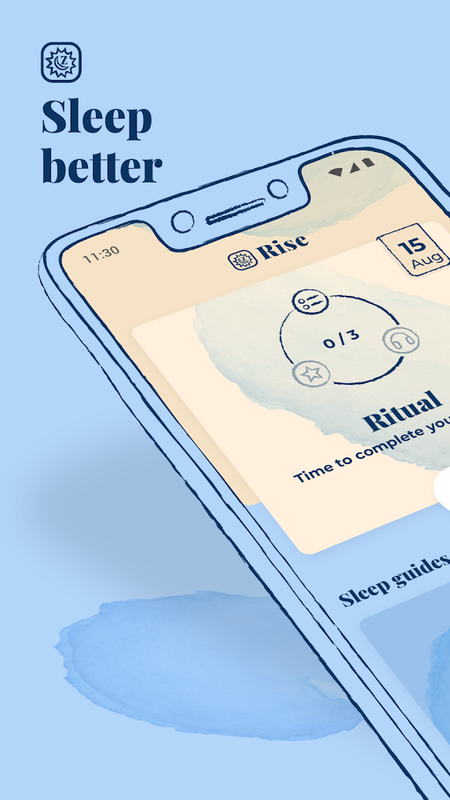 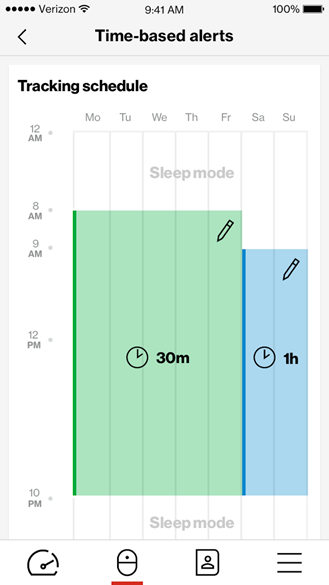 Rise – Sleep Better is an app that's something of a sleep aid. 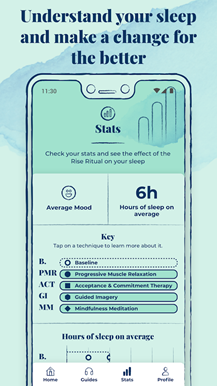 It offers four different methods to get a better night's sleep, and it will even learn from your sleeping habits to better customize your suggested techniques. 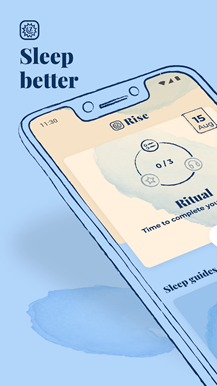 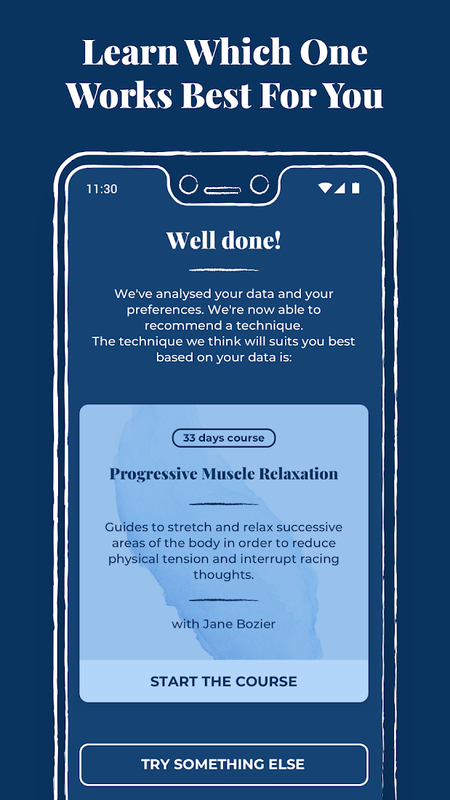 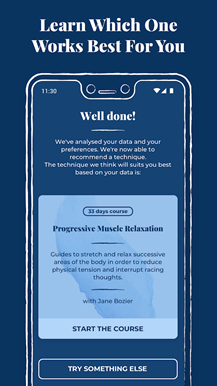 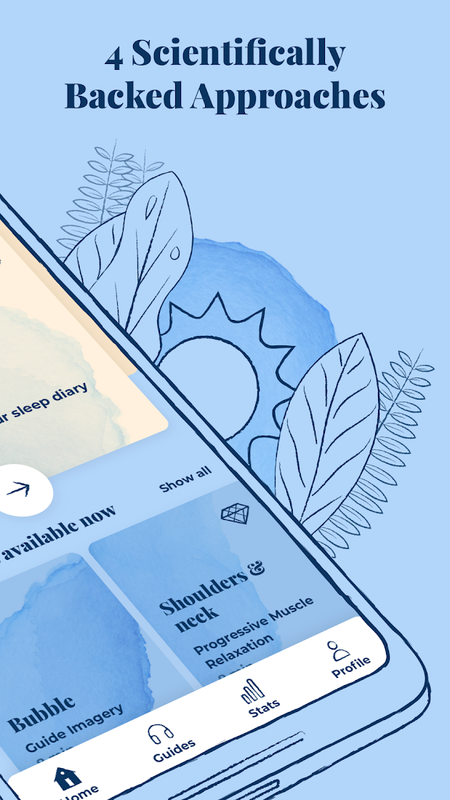 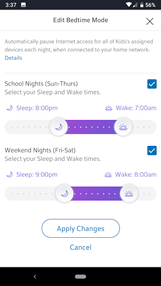 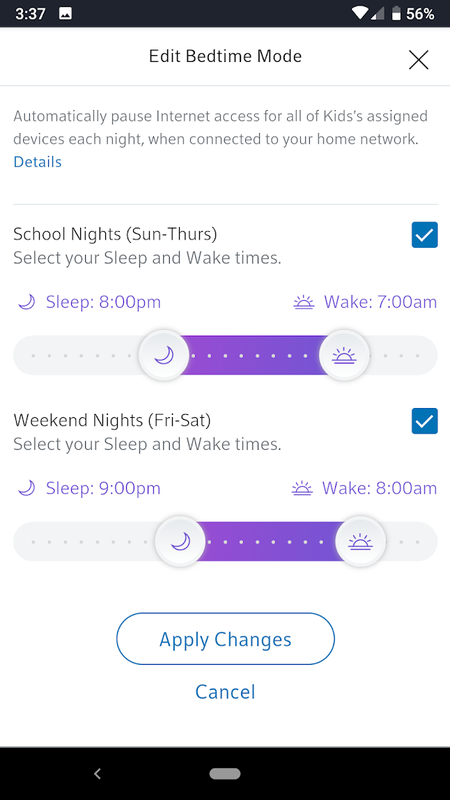 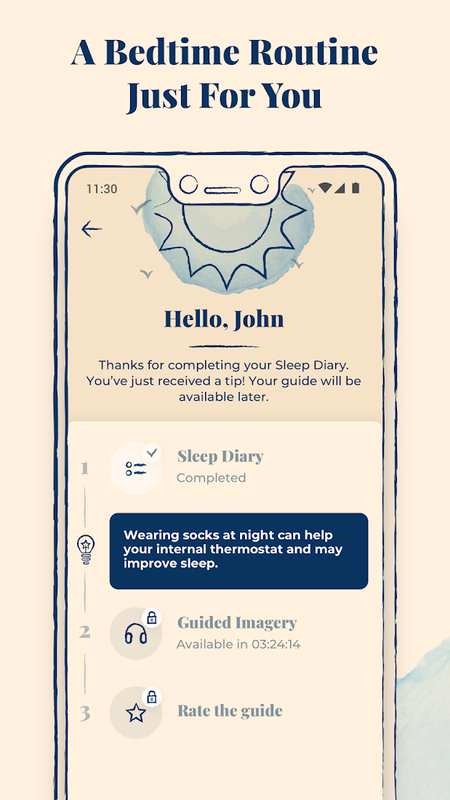 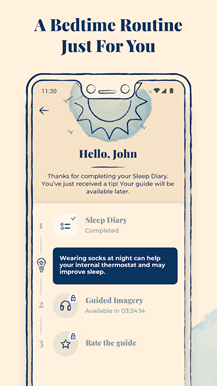 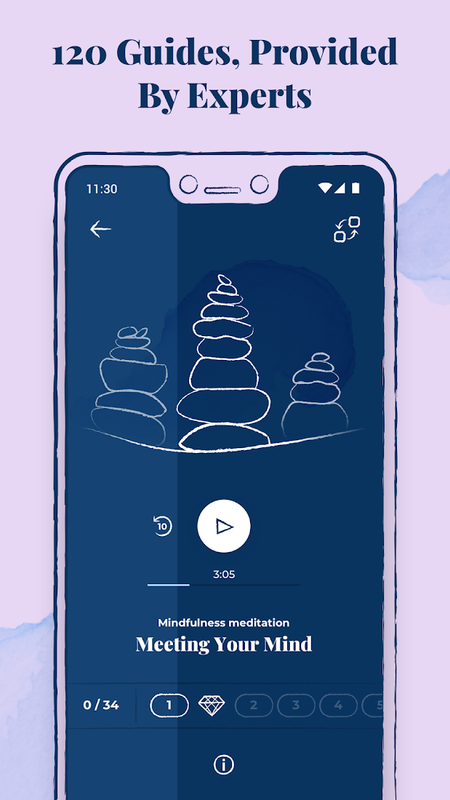 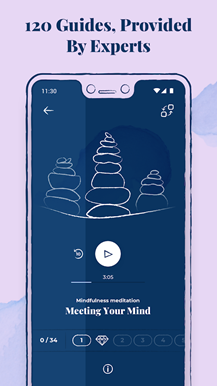 Plus, if you don't like any of your recommendations, you can search through the app's 120 sleep relaxing guides to find something that works for you best. 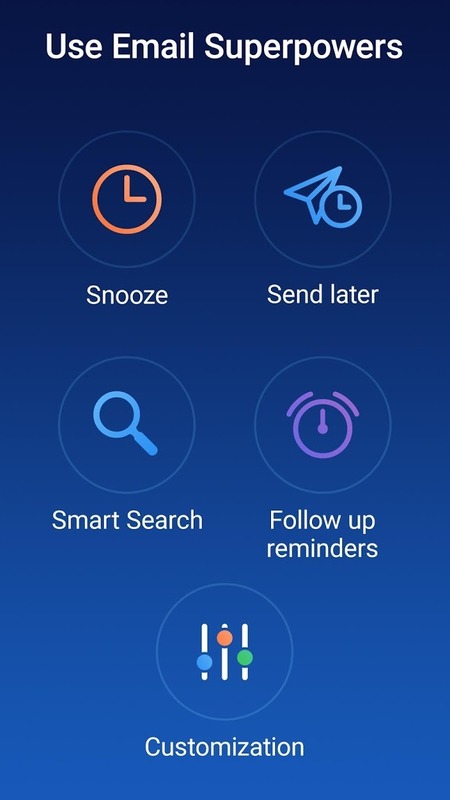 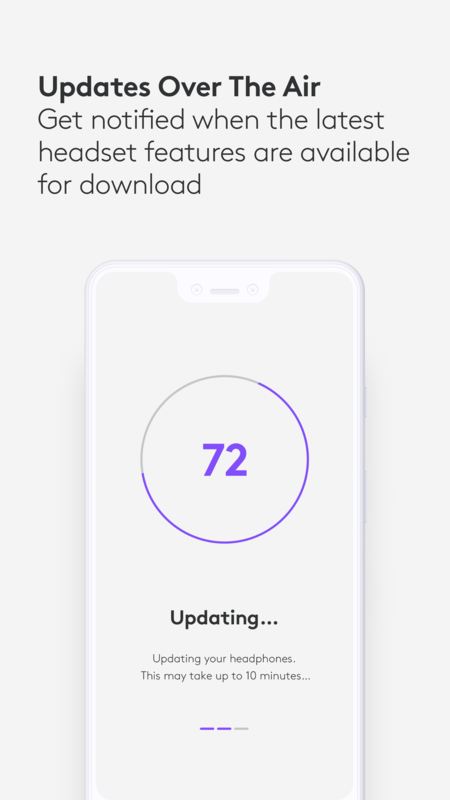 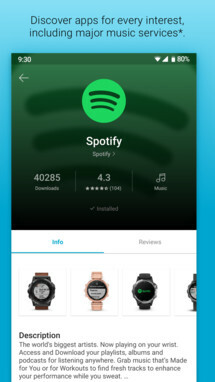 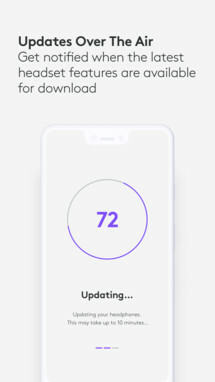 The Galaxy Fit Plugin allows for seamless connections to your Galaxy Fit devices so that you can easily manage its software updates as well as its watch faces. 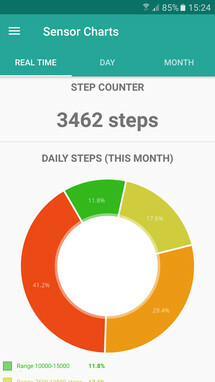 So if you'd like to customize and manage your Galaxy Fit devices from your phone, this is the app that you will need. 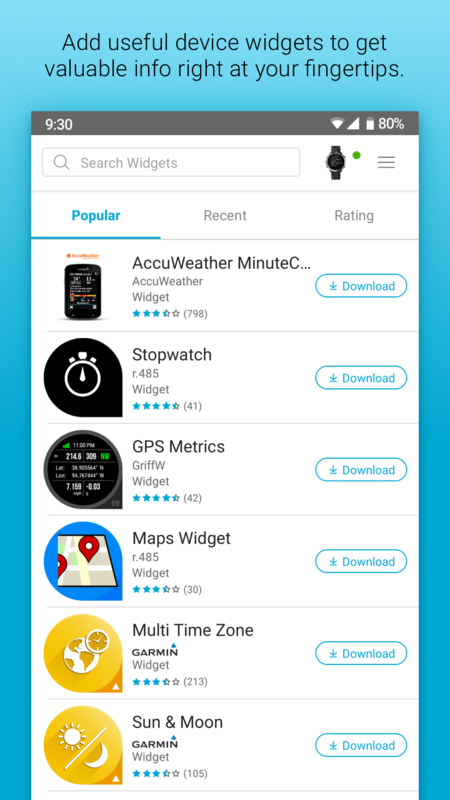 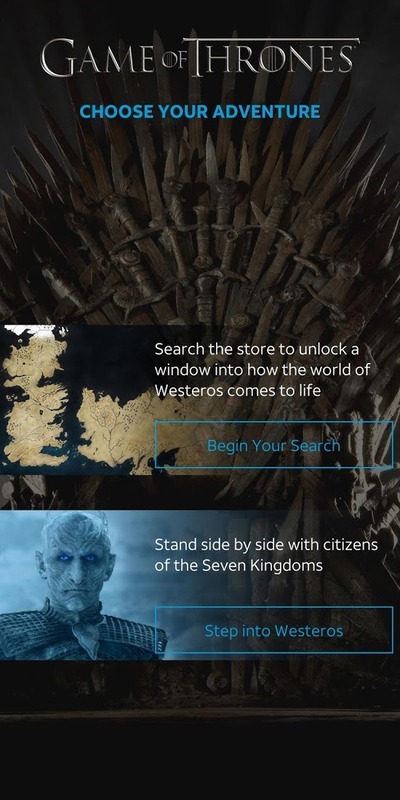 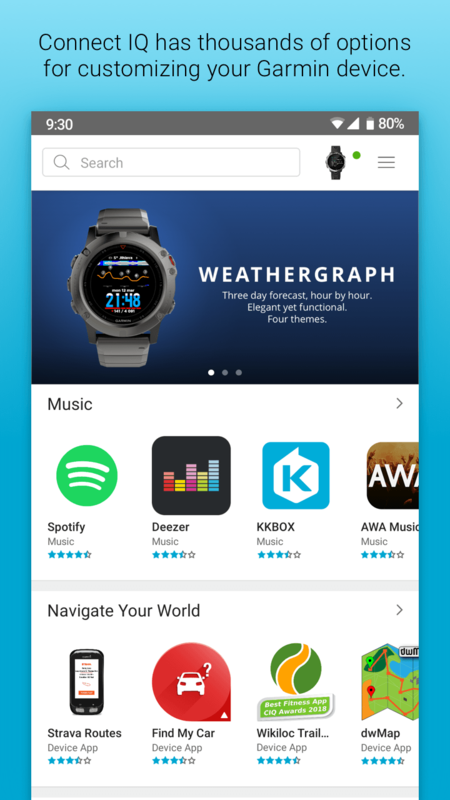 The Connect IQ Store app comes from Garmin, and it's a store designed to help Garmin users find all of the apps they would ever want for their Garmin devices. So if you're looking for a way to throw Spotify onto your new Garmin watch, this is the app for you. 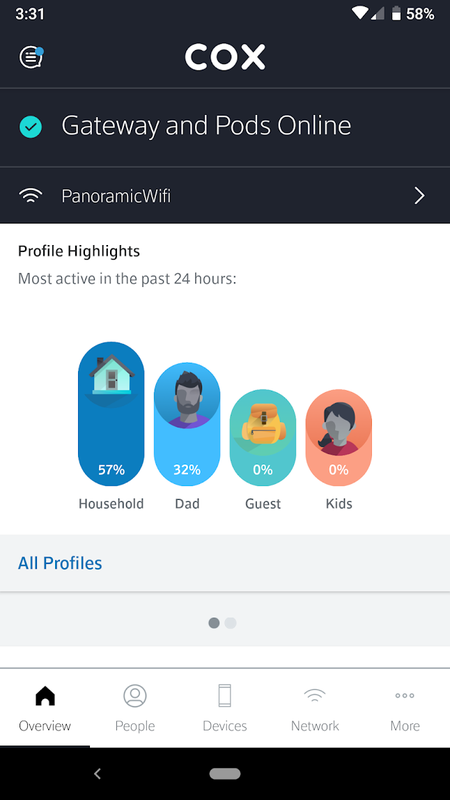 If you happen to subscribe to Cox's In-Home WiFi service, then you may want to take a look at Cox's new Panoramic Wifi app. 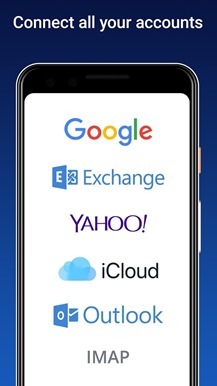 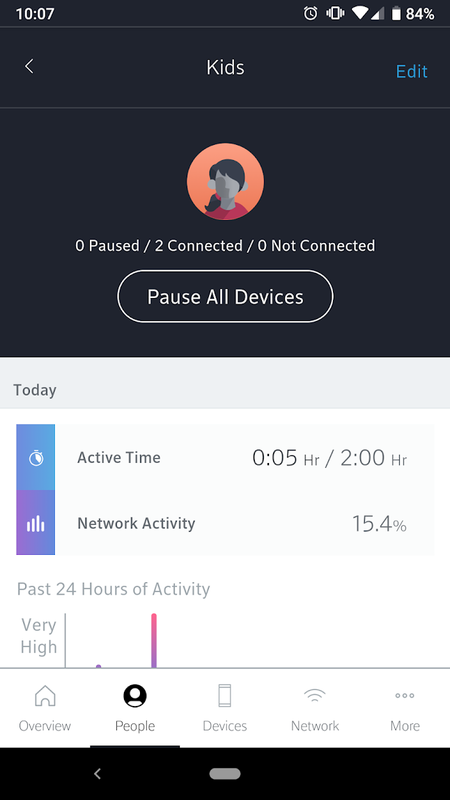 All you have to do is install the app and then sign into you Cox account, and then you'll access to a full list of devices that are connected to your wifi. 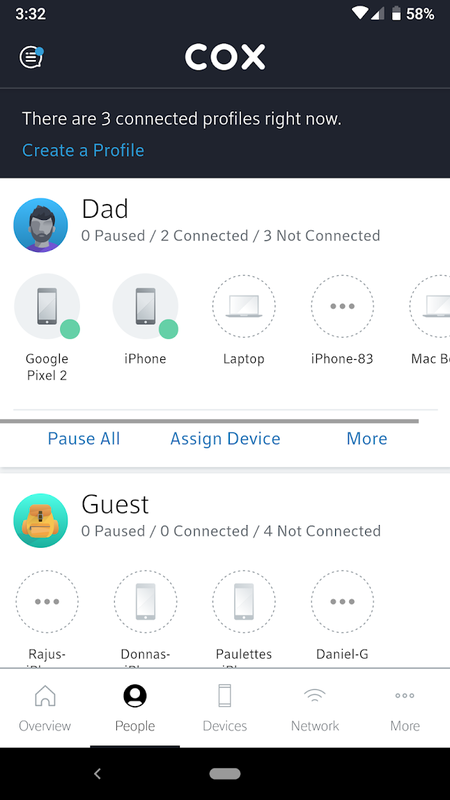 You can even set up multiple profiles to then assign each connected device to a particular profile. 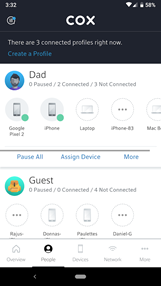 Of course, you'll find a few other interesting features, such as the ability to schedule downtime and easily access your parental controls. 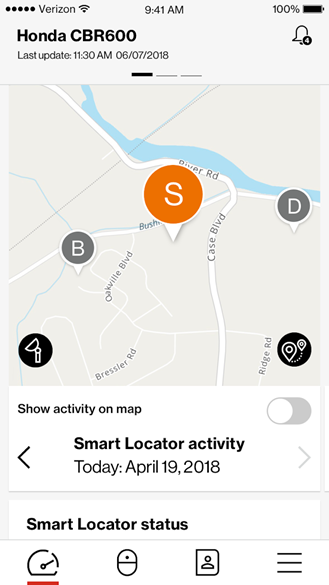 Verizon Smart Locator Hub serves as a management app for all of your Smart Locator devices. 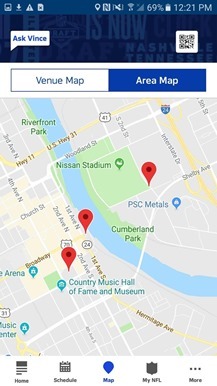 You can use the app to locate all of your Smart Locator devices, and you can even schedule the Locator to automatically check your device locations or set GPS boundaries so that you will receive an alert when one of your devices crosses a set perimeter. 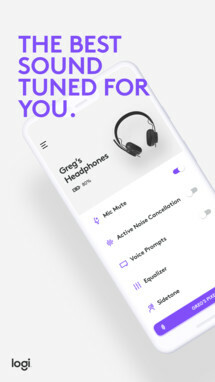 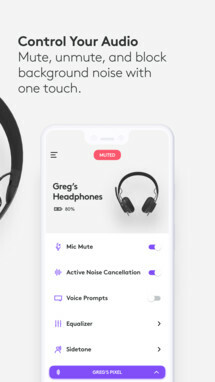 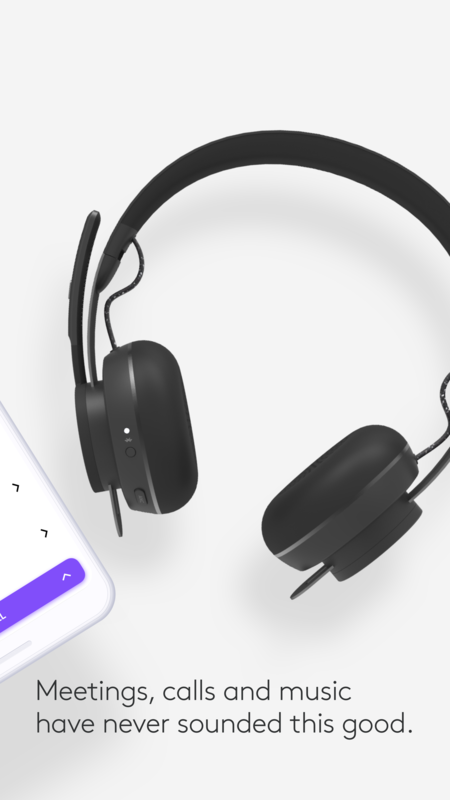 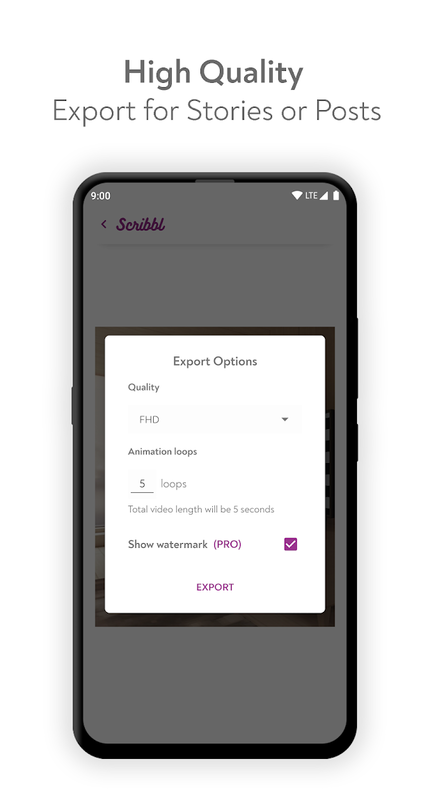 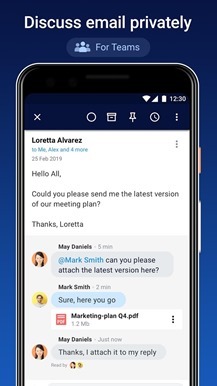 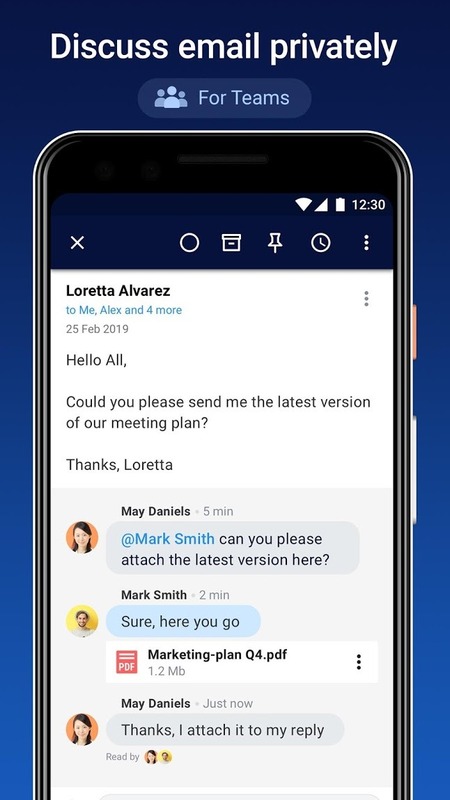 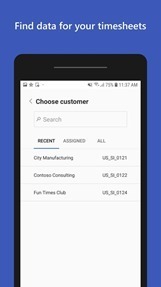 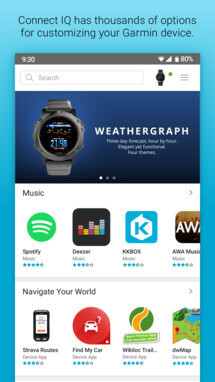 Logitech offers a multitude of mobile apps that tie into its many devices, and Logi Tune is the latest release that connects to and controls a Logitech device. 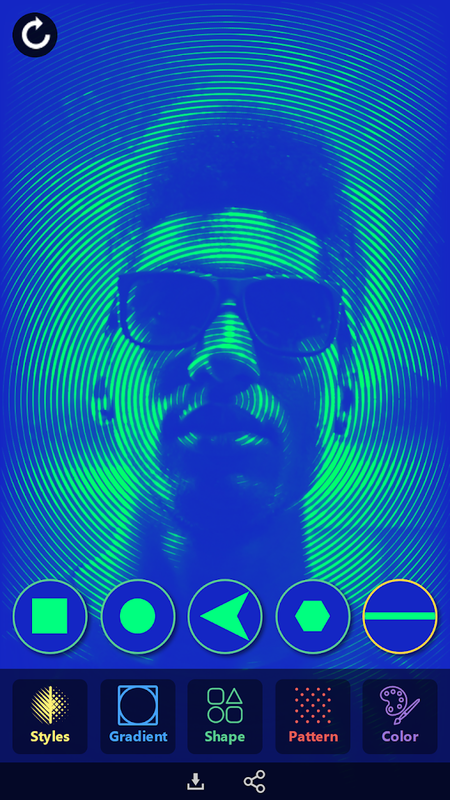 More specifically, this app is intended to serve as a visual control center for the Logitech Zone Wireless Headset. 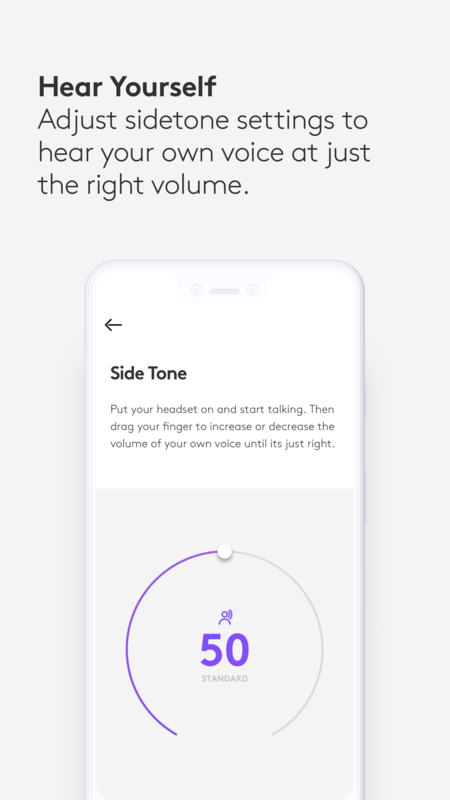 You'll be able to control your volume levels, including how loudly your mic pics up your voice, and you better believe an equalizer is included so that you can adjust your sound levels to suit any situation. 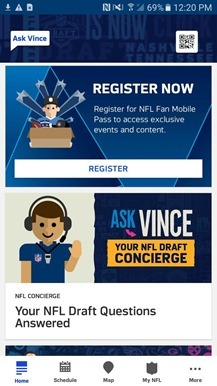 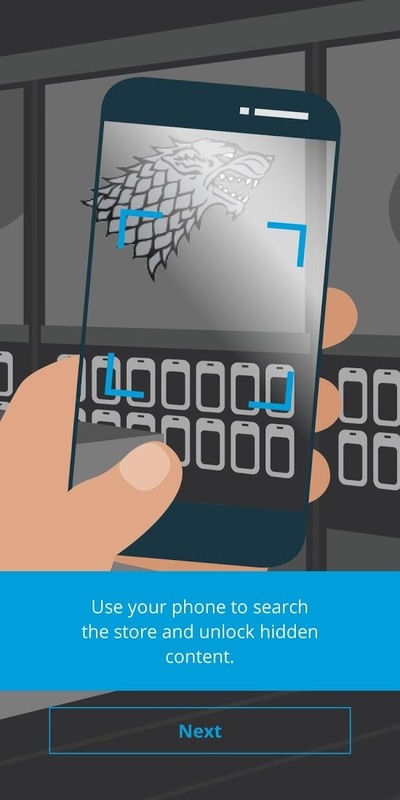 AT&T Fan Experience is an interactive app designed to be used at retail AT&T stores. 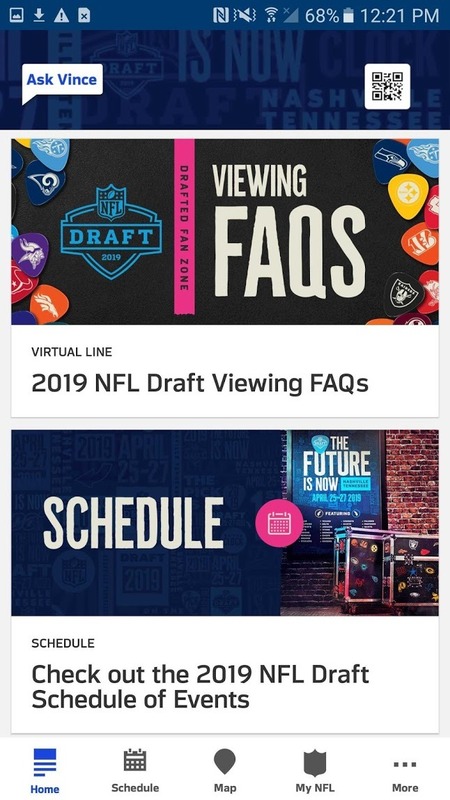 If you've ever frequented a physical cell phone store, then you should be familiar with the wait times that come with the experience, which is where AT&T Fan Experience comes into play. While you wait, you can use this app to scan the signage in the store in search of "hidden experiences," whatever that means. 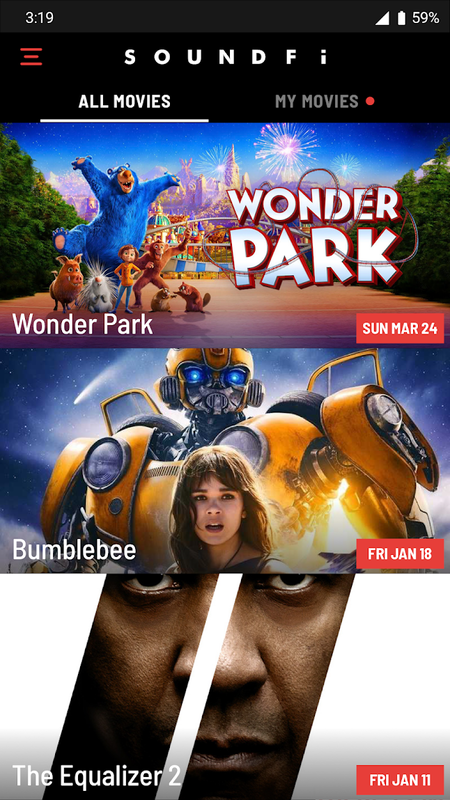 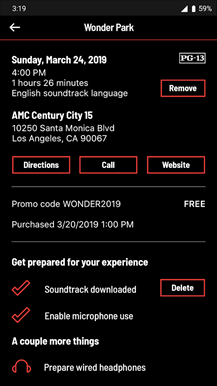 At first, SoundFi sounds like an interesting idea, with the way it can provide a premium and personalized 3D headphone experience in a movie theater. 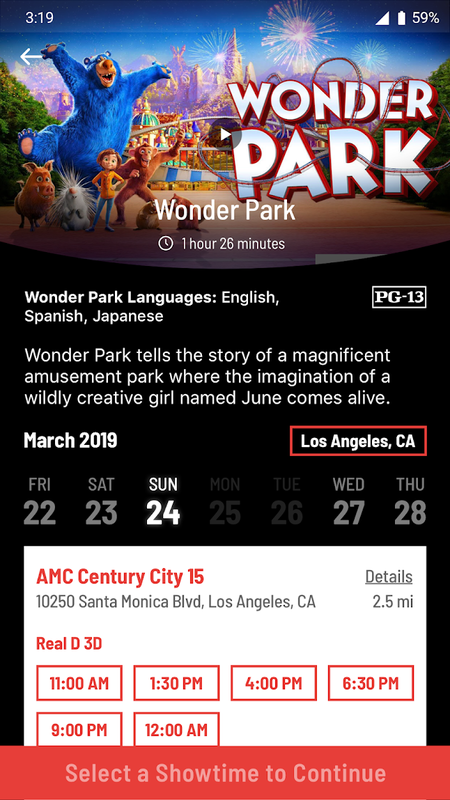 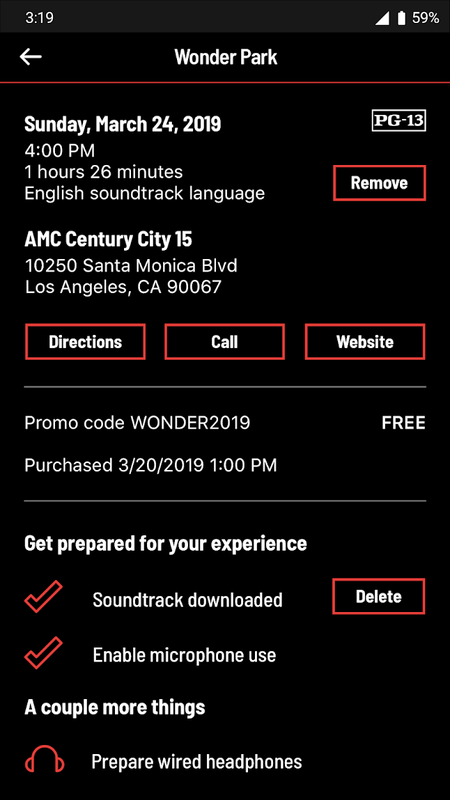 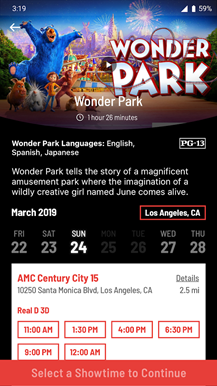 You can even listen to a film in a different language if you wish, but then you have to figure a bunch of people will most likely open this app during a show to screw around with its settings. 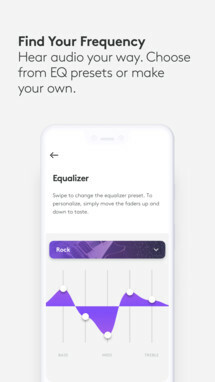 As it stands, more than enough people refuse to put their phone away in a theatre once a show starts, and this app will surely make the situation worse. But hey, at least the movie will sound great as you annoy the people sitting around you.